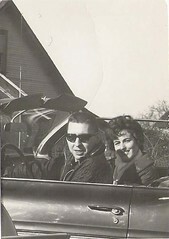 It's almost unbelievable, but this is a photo of my folks on their first date. 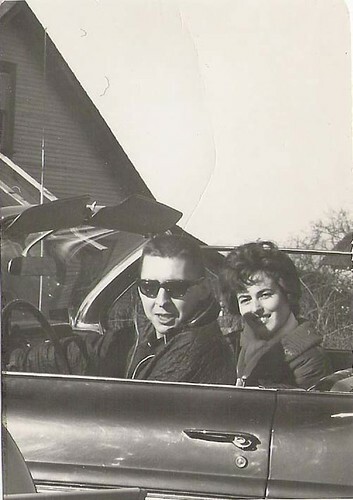 They got married in 1965, so I'll call it somewhere in the early 1960's. Not bad for a blind date, eh?